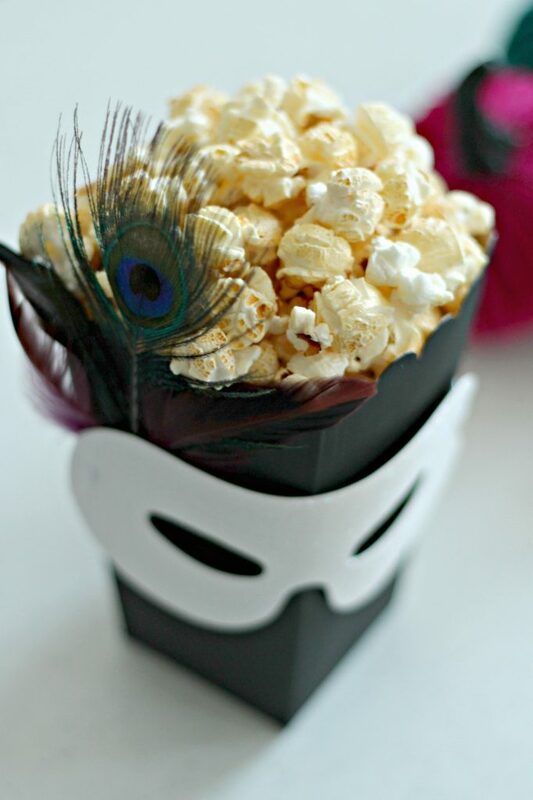 This Masquerade Popcorn Box is perfect for a black and white with a little glitter Halloween party. 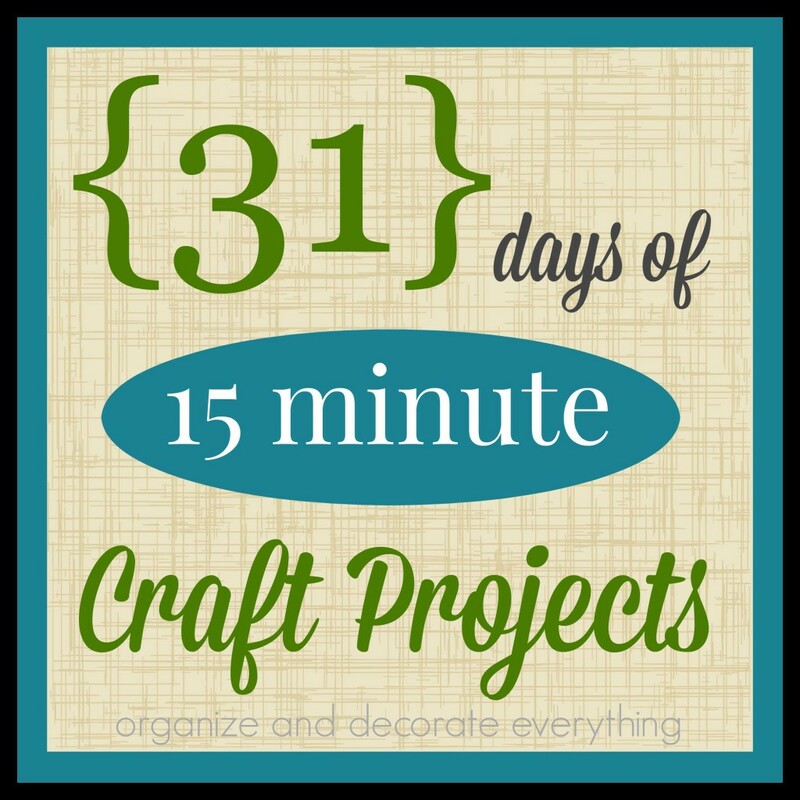 This post may contain affiliate links to help you find the products you need for this project. There is no added cost to you. I’m excited this is my 3rd year participating in Laura Kelly’s Halloween Popcorn Box Party. It’s always fun seeing all of the different and creative popcorn boxes. 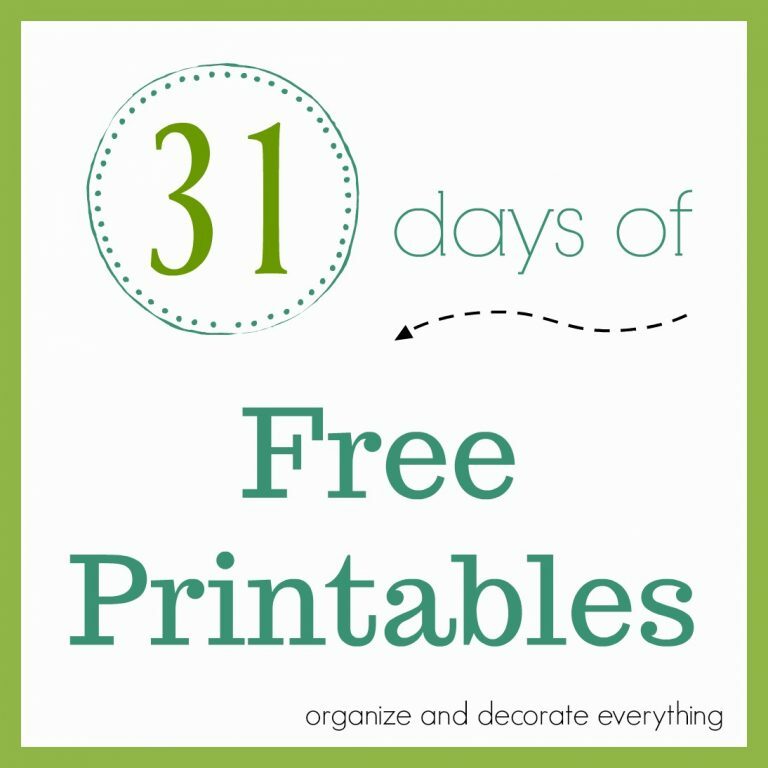 You’re sure to get a ton of ideas for neighbor and friend gifts or even Halloween party ideas. You can check out my Batty Popcorn Box and Franken Popcorn Box from previous years. 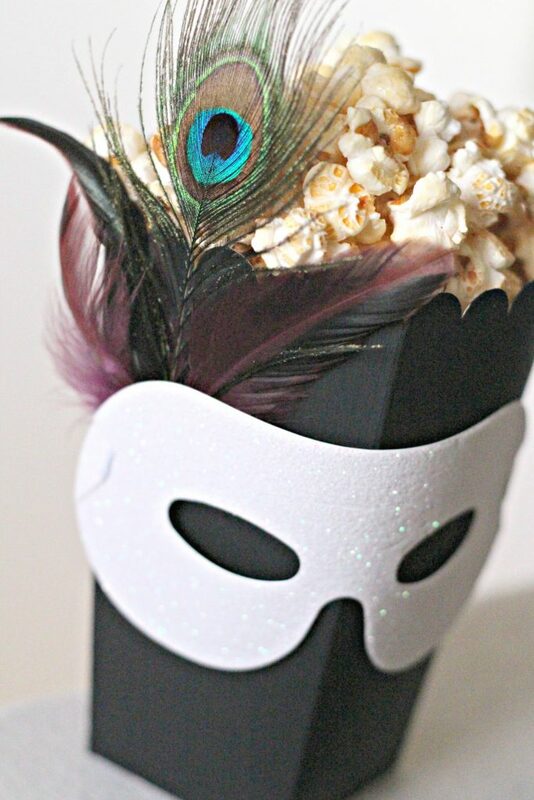 This year I created a simple but elegant Masquerade Popcorn Box. 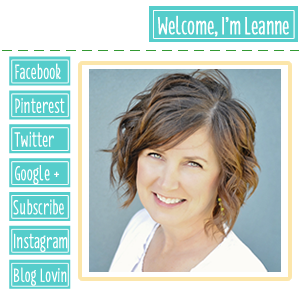 Continue to the bottom to for a fabulous giveaway! We were each sent a popcorn box and various supplies from some great sponsors to create these boxes. 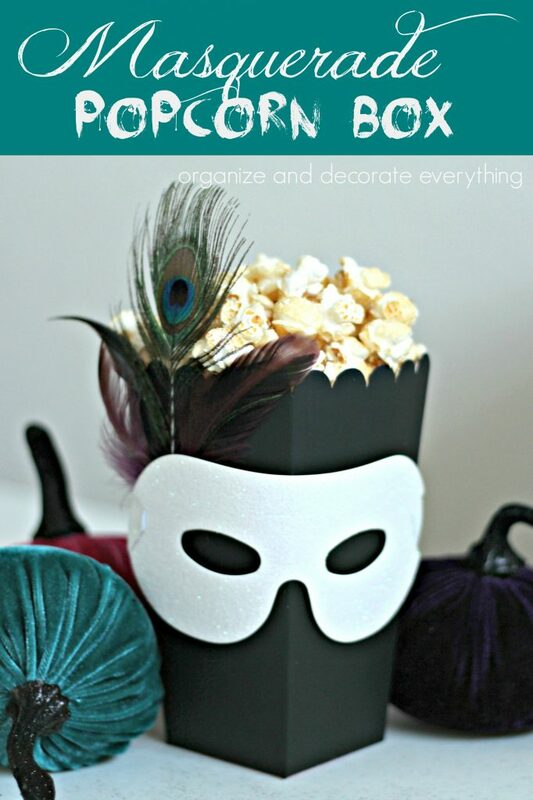 I chose a few of my favorite items and added a few things I already had to create this creative popcorn box. 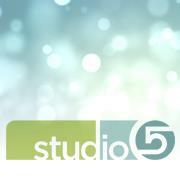 Thank you Kunin, World Market, Oriental Trading, Expressionary, Ellison/Sizzix and Udderly Smooth for the supplies. 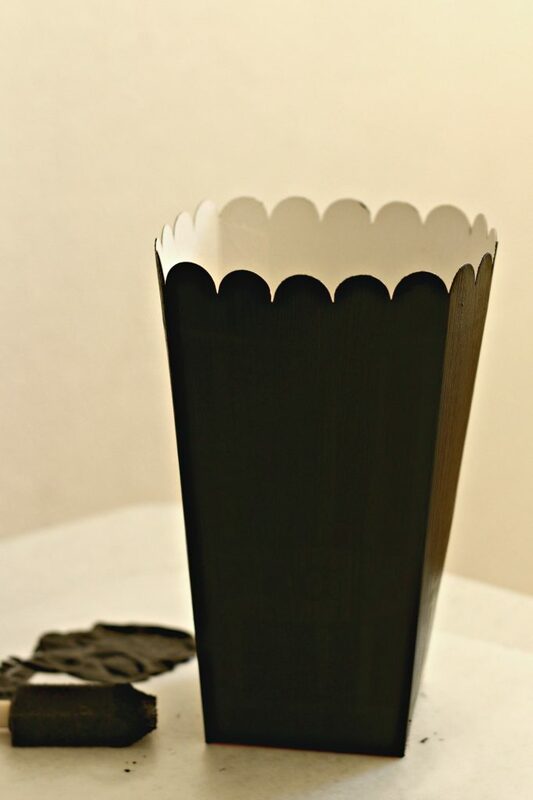 Use a sponge brush to apply 2 coats of black paint to the outside of the popcorn box. 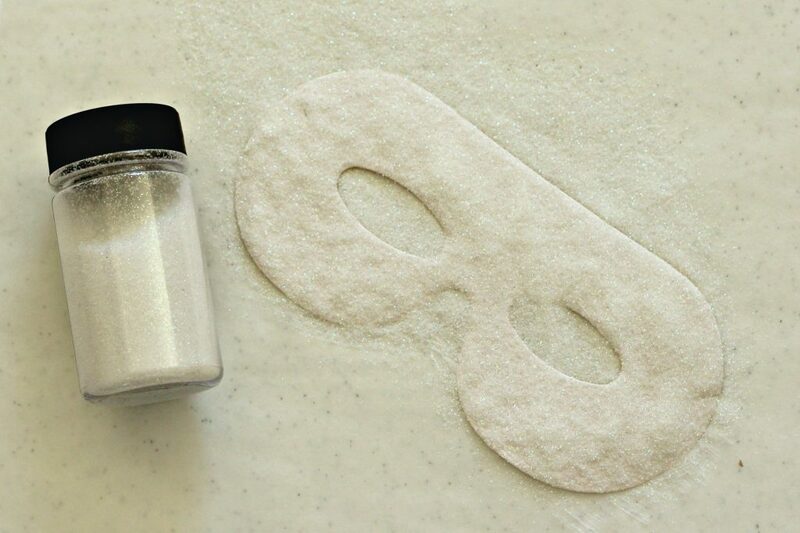 While the box dries apply decou-page or glue to the mask using a sponge brush. Sprinkle glitter over the top of the still wet mask. Let the glitter dry for about 15 minutes then shake off the excess. Re-attach the elastic to the mask. 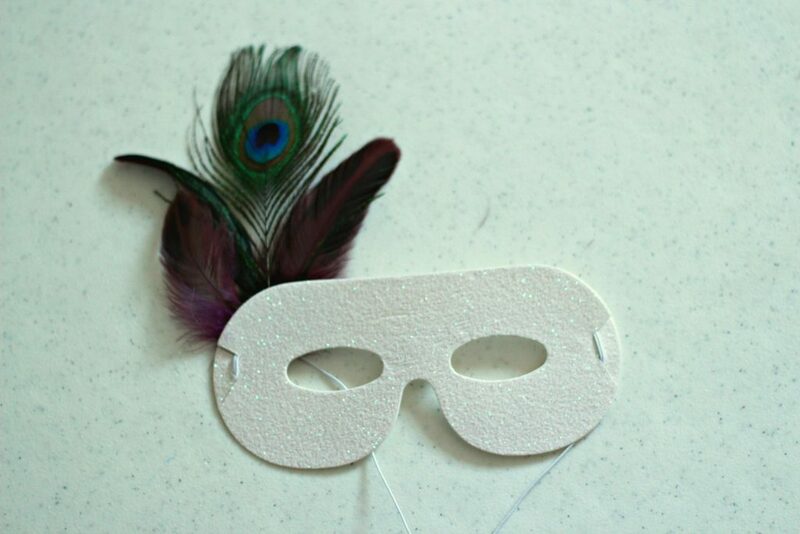 Take 3-4 feathers and attach them to the back of the mask using hot glue. Position them off to one side of the mask. 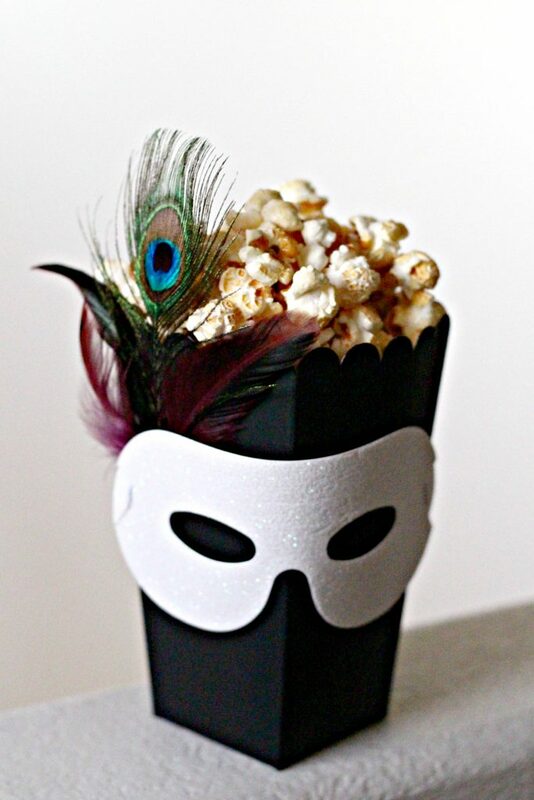 Tie the mask onto the popcorn box, making it easy to be removed. 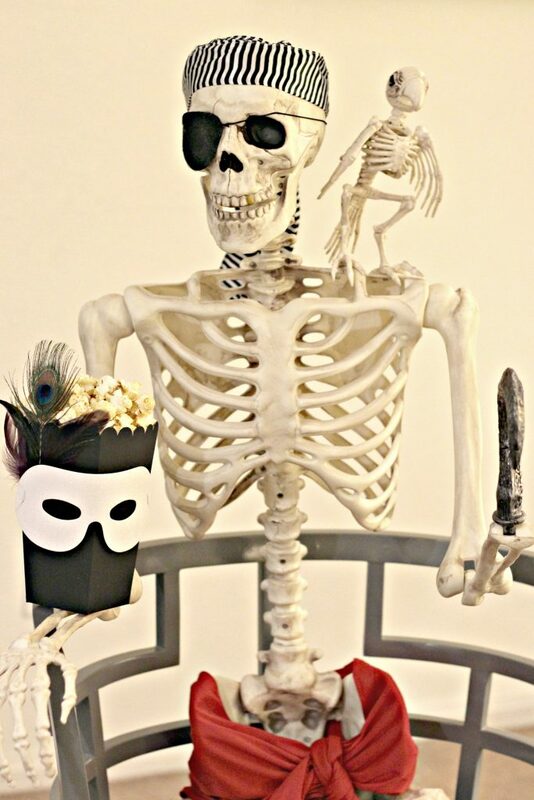 Masquerade parties are so fun! 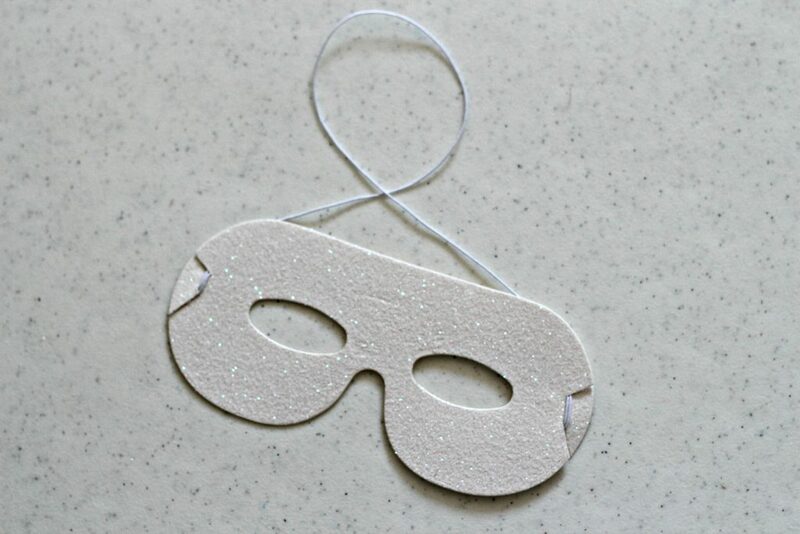 You could make all of the masks a little different so guests can take them off and wear them at the Halloween party. 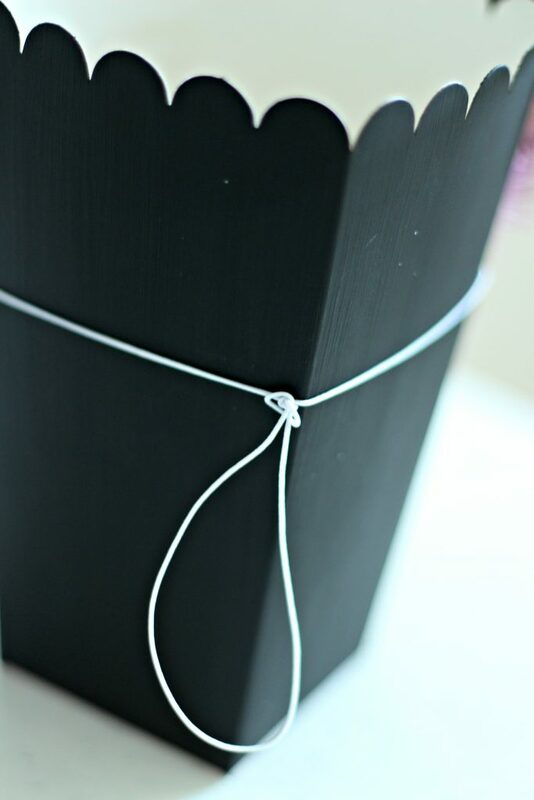 They would also be a fun craft to make during a Halloween party. Now it’s time to make the Kettle Corn. Combine coconut oil, popcorn kernels, and sugar in stovetop popcorn popper. Pop over medium heat and stir popper constantly until kernels pop. Pour popcorn onto parchment paper and sprinkle with 1/2 teaspoon salt. Let cool for a few minutes. 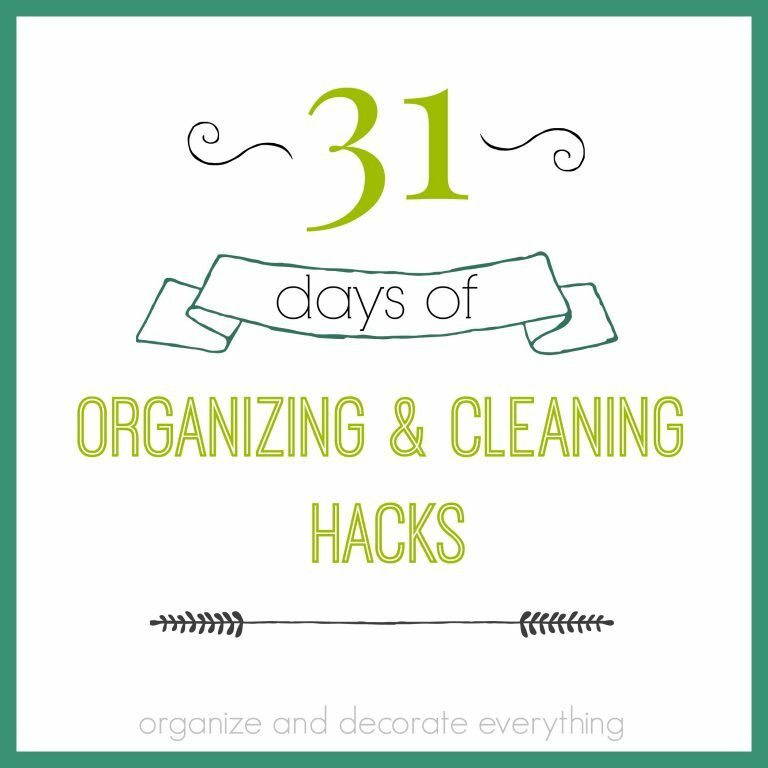 Place in popcorn corn boxes and enjoy! 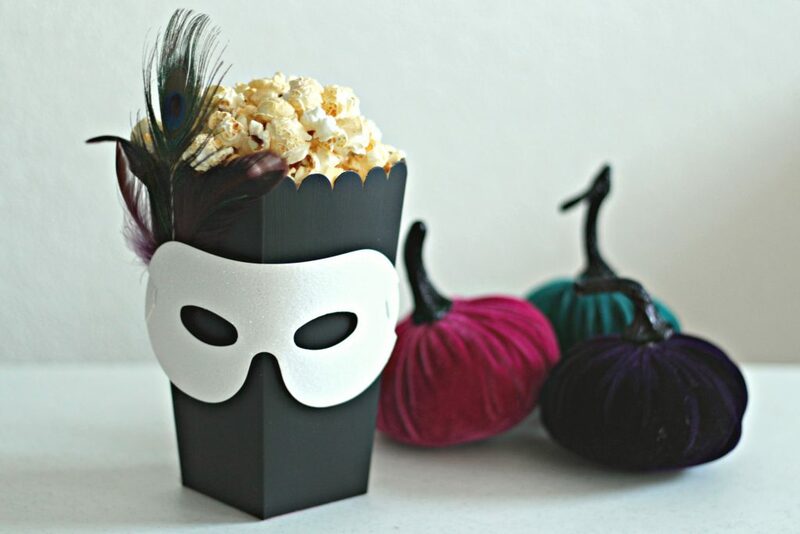 Continue below to visit my creative blogging friends for even more awesome Halloween popcorn box ideas. One of our guests is really enjoying his kettle corn. 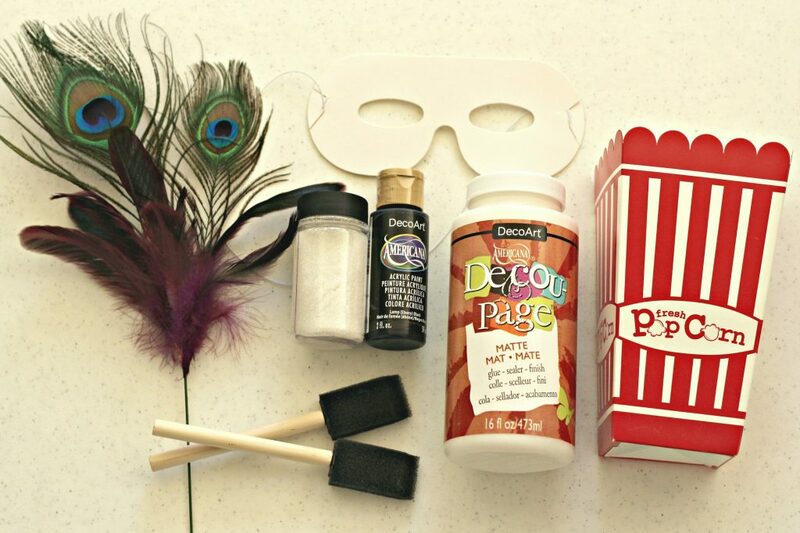 How would you decorate a popcorn box for Halloween? I love how simple and elegant this is!